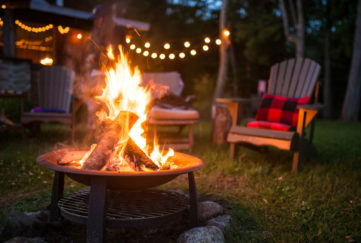 Signs of spring are appearing across the country, and the days are finally getting longer, even if they aren’t yet warmer! Here’s our round-up of the jobs you should be doing in the garden in March. By taking care of these jobs now, your garden will be spectacular this summer. If you haven’t been keeping on top of your winter pruning there is still some time to get it done now. 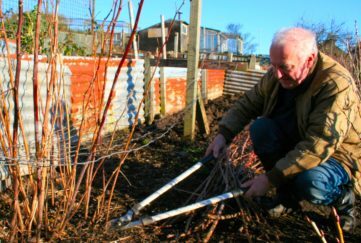 Climbing plants and winter shrubs will give much better results with pruning, and mid-March is the ideal time to give your rose bushes some attention by removing any dying, diseased or damaged stems. 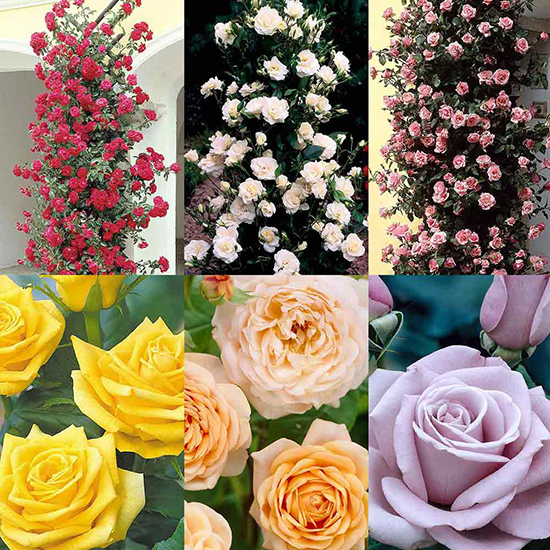 Take a look at our Climbing Rose collection. You’ll already be enjoying the sight of hardy winter flowering bulbs, such as snowdrops, crocus and bluebells, but in March you should start to see some spring flowering bulbs appearing. Try to keep new shoots protected from slugs and insects to give them the best possible chance. March is the ideal time to start planting early seed varieties of potatoes and onions. Soft fruits like strawberries and raspberry canes can be planted now too. 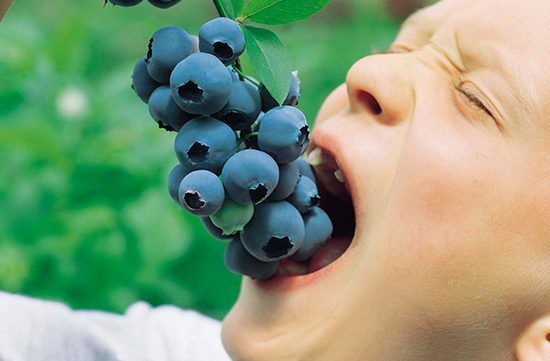 If you haven’t already considered planting blueberries, now is the time to try them. Our favourite is the Giant Blueberry Patriot, a terrific variety that produces massive fruit, full of vitamin C and antioxidants to keep the health conscious gardener happy! 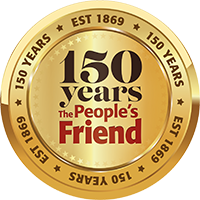 Visit our shop for Giant Blueberry Patriot offers. You can plant lilies up until spring, and you’ll find there’s still a great range available to buy. This year has been a particularly exciting year for fans of these exotic flowers, with some great new introductions. 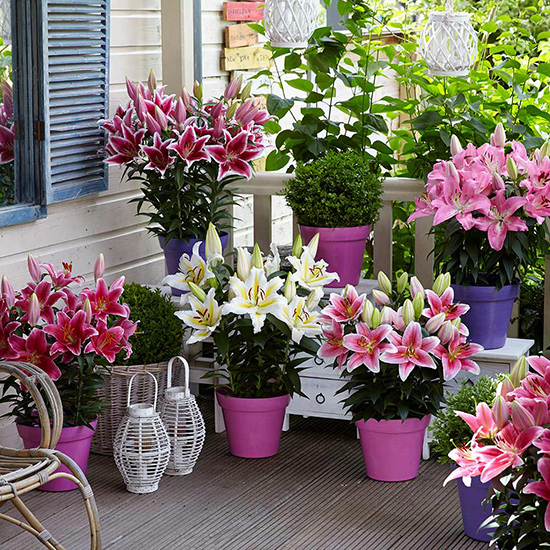 In particular this stunning new Romance Lily series is perfect for gardens of any size, their dwarf habit making them ideal for bedding or even growing in pots on the patio. View our Lily Romance Collection. There’s still time to grab some last minute bargains on the last of the bulbs, corms and tubers available in the spring. 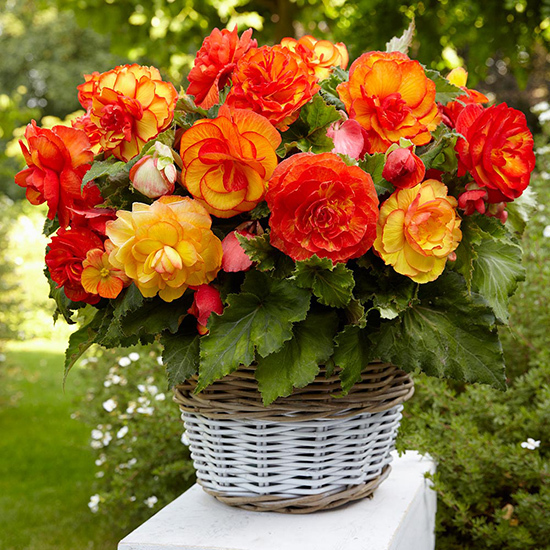 If you’re looking for something a little different, this amazing mixture of Picotee Sangria Begonias with their vibrant orange and red markings will give you a spectacular zesty display this summer! 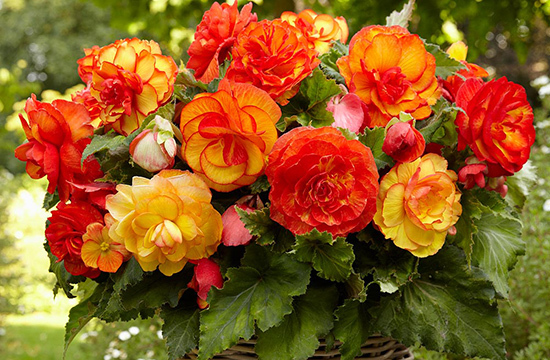 Visit our shop to see more about Begonia Picotee Sangria. 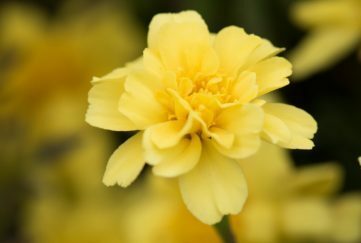 Early spring is a good time to start your Begonia tubers off in trays of compost, making sure you keep them at a temperature of 18⁰C – ideally in a greenhouse or somewhere you can be sure they’ll not be at risk of frost.